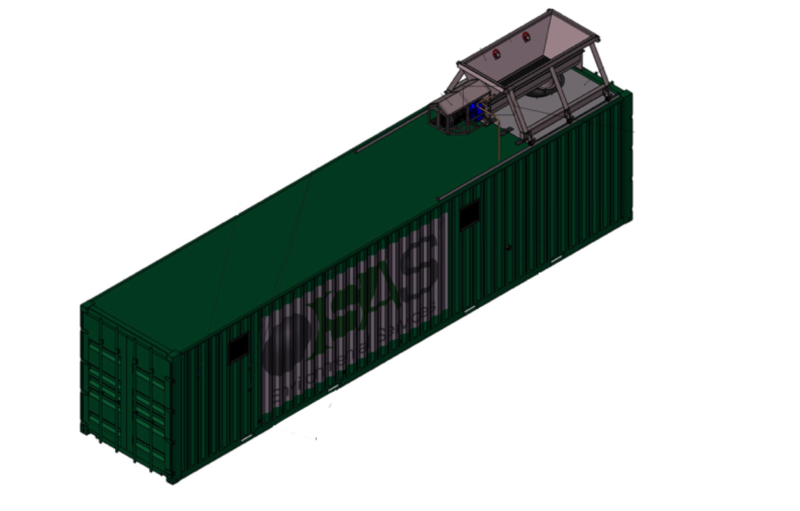 A completely mobile, fully integrated system within a single 40' container, which is capable of treating both solid waste and liquid waste. Solid waste includes drill cuttings, oil sand, heavy oil sludge and typical liquid waste such as oil slops, oil based mud waste, decommissioning waste, well washings, refinery waste, etc. The MIST 344 system has the capability to treat any type of oily waste irrespective of the solids, water or oil content!